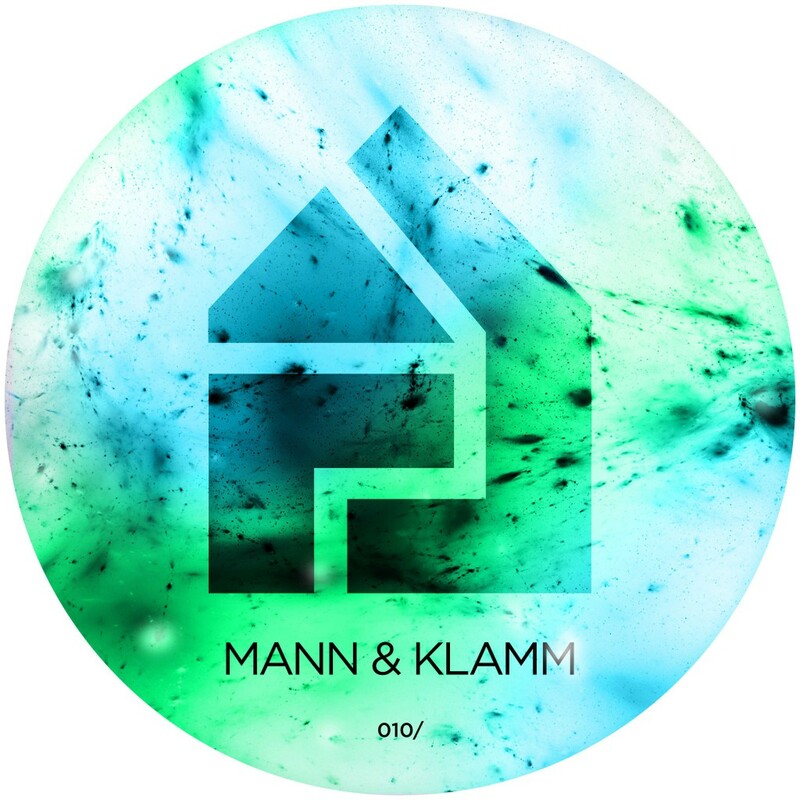 Austrian production duo Mann & Klamm mark their Houseology debut with a stomping anthem. “Don’t Hold Me Back” employs slow creeping stabs, with aquatic textures running through, eventually bringing the crowd to an amazing climax! The EP is completed by an equally strong remix by fellow Austrian native Fabe who pays homage to the classic US Garage era with his version.